Tutorial: Perfectly Timed Afternoon Sandwich! Bagel sandwich! Well, a bit more than the bagel. Get the scoop on this delicious and delectable breakfast, lunch, or brunch meal, below the break! Nothing like a little alternate universe speculation! 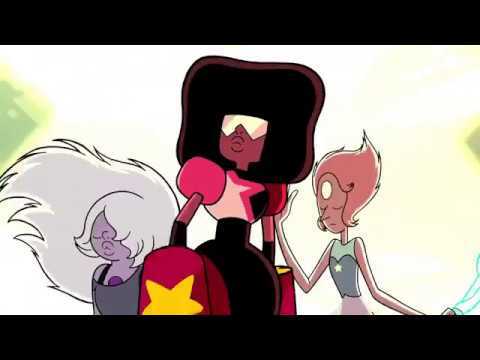 The age old past time of taking a theme song from another media and crossing it over with SU to create a unique AMV! 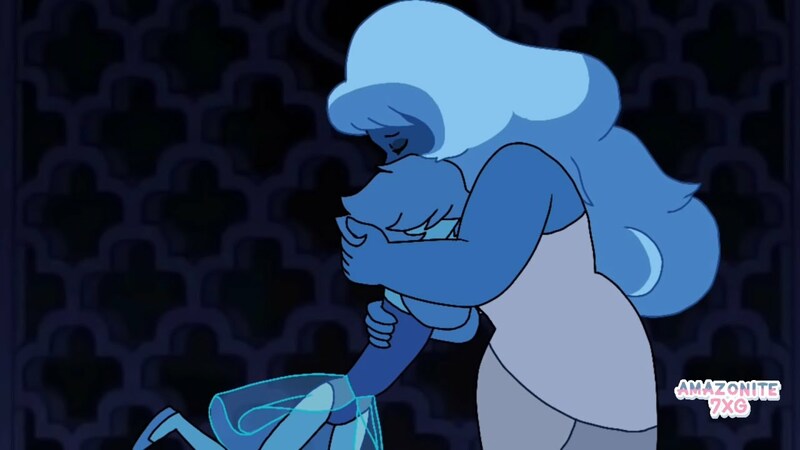 Looks like the finale episode of season 5 (but not the final episode of SU!) will be a 1 hour special! Yee haw!